I opened The Dragon in 1998, drawing on my love of the hobby and my experience in the industry. Since then, I’ve gone on to obtain my Master’s degree in Classical Studies and my Bachelor of Education, which I used to teach for 7 years at The Linden School in Toronto. I also applied my B.Ed. 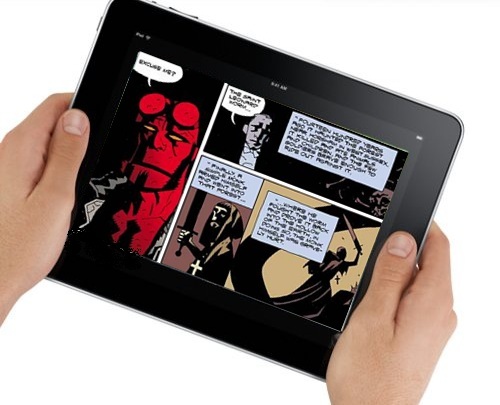 to creating www.comicsintheclassroom.ca, a teacher resource for using graphic novels. Although I am currently on mat leave (raising the heir to the Dragon empire! ), I still conduct workshops at local schools to help integrate comics into classrooms and libraries. The Dragon won the last two Echo reader’s choice polls, and was a finalist for the Will Eisner Spirit of Retailing award for the past two years. Hey there! I’m a cartoonist working out of the RAID Comics Studio in Toronto. I wrote and drew the graphic novels Hyena in Petticoats: The Story of Suffragette Nellie McClung (Penguin Canada), and Lila and Ecco’s Do-It-Yourself Comics Club (Kids Can Press), and illustrated No Girls Allowed (with Susan Hughes, Kids Can Press). Some of my illustration clients include Owl Kids, Kids Can Press, Top Shelf Comics 2.0, McGraw-Hill Ryerson Ltd., LGBTQ Parenting Network, Filmblanc, Kiss Machine, Metaviews, Jesse Hirsh, and YWCA Canada. I also teach Creating Comics and Graphic Novels at U of T and do lots of artist talks, panel discussions and workshops. My favourite topic to speak on is writing and drawing biography, autobiography and memoir. Two more days before Christmas, have you finished all of your Christmas shopping yet? I haven’t! I started wrapping some things this morning, so hopefully I’ll finish up all of the many little pre-Christmas errands tonight after work or early tomorrow morning before I start driving all around the GTA to various family events. 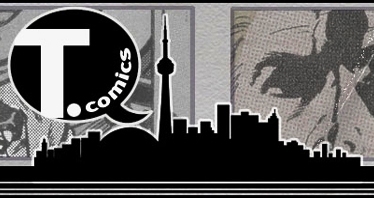 * I’d like to thank everyone that participated in the End of the Year Survey on Canadian Comics, we may still have some more, but there won’t be much more posted to the site until Tuesday next week. I think a lot of great points have been made, and it was great to catch up with some folks before we launch into 2012. * We’ve got one more week of new books shipping next Wednesday before we close off the entries for eligible comics and graphic novels for the year and officially commence the nomination process for the awards. * There are two days left in Darwyn Cooke’s Day 8 and 8.5 of his 12 Days of Christmas Auctions, he’s got some great Superman artwork and signed books available in each of the two auctions and the money will help us run the awards for 2012. He’s got many other great items available in the other auctions, and they are all for a great cause – the Hero Initiative. * Next week the Boxing Day/Week sales commence, so why not check out your local comic book shop and see what they have on sale? Boxing Day and Week sales are big money makers for local comic book shops, and any sales they make may help make their holiday season a successful one. It’s been a tough year for independent retailers of all kinds, so let’s end the year on a positive note! 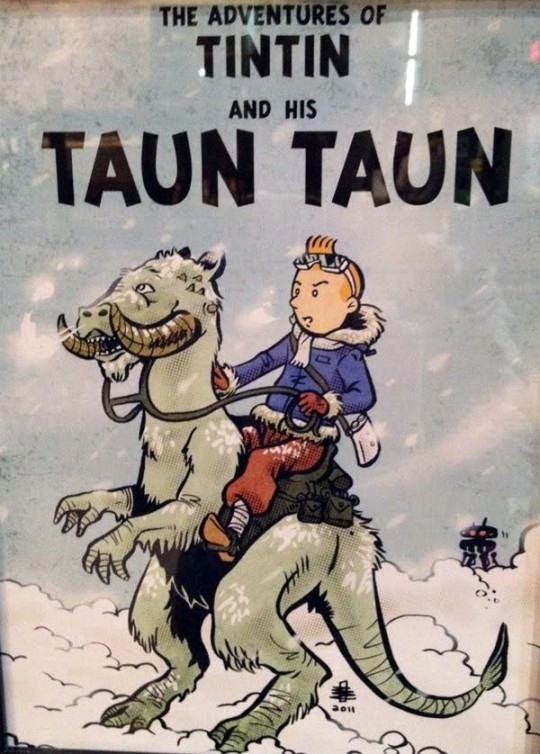 The Adventures of Tintin and his Taun Taun by Benjamin Rivers. My win from the "Toronto Draws Tintin" event. I'll definitely be checking out the Tintin movie over the break, anyone else? 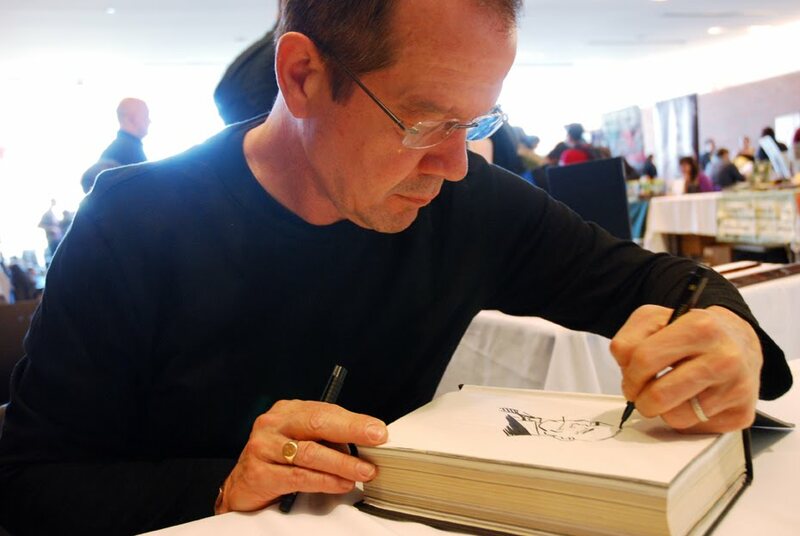 Dale Eaglesham is a veteran comic book illustrator who has been working in the industry since 1986. 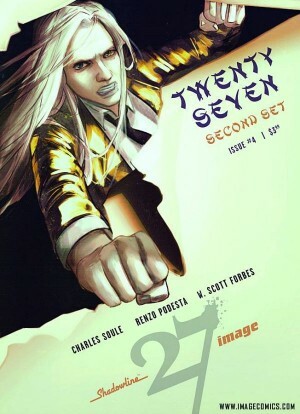 2011 marks his 25th year as a professional illustrator in the industry. 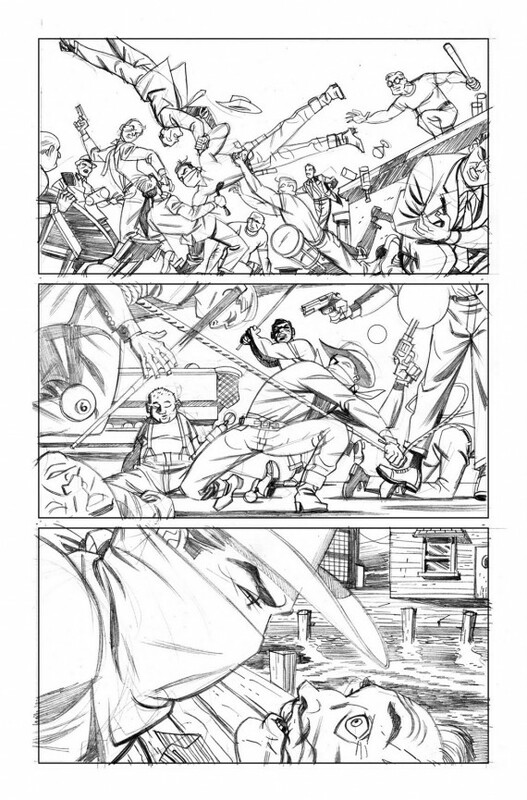 He has worked with Marvel, DC Comics, Dark Horse and CrossGen, among others. 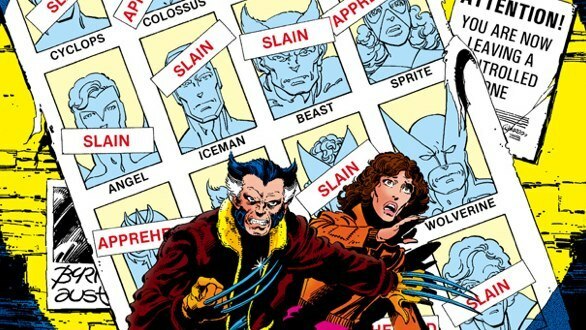 In January 2009, he signed an exclusive contract with Marvel, where he has been illustrating books that include Spider-Man, the Fantastic Four, Steve Rogers: Super Soldier, the Incredible Hulk, and now Alpha Flight, the much-anticipated return of Canada’s own team of superheroes! Mike: We’re the hardworking writing team behind Freelance Blues—your new favourite Canadian independent comic. Ian: Do they even have a favourite Canadian independent comic? I figured that perhaps I should do one of these as well… who am I? 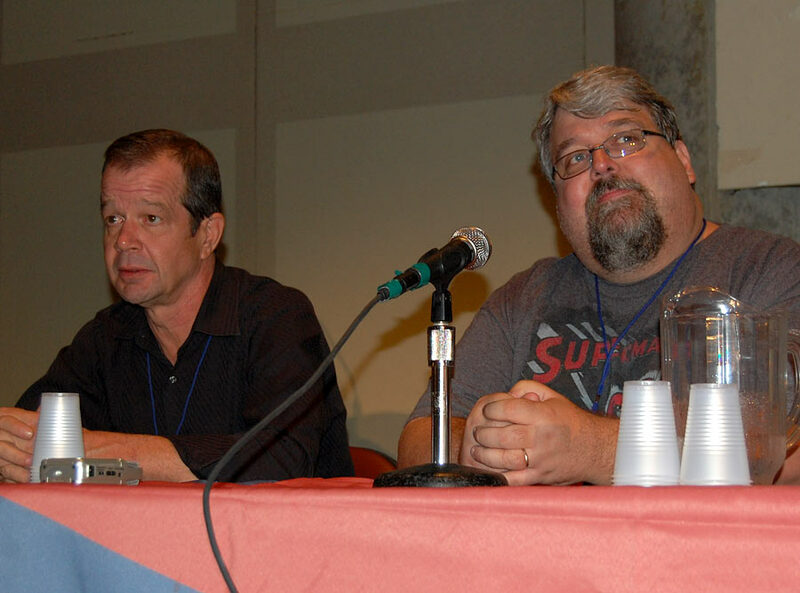 I am the organizer/coordinator and a co-founder of the Joe Shuster Awards. I’ve been a longtime reader and collector of comics and graphic novels, but I’ve been a self-publisher, a seller/dealer, a convention owner/runner, a price guide adviser, and for the last five years I’ve also been coordinating the Canadian guests and programming at Canadian comics events like Fan Expo Canada. I’m the cartoonist of the graphic novels TWO GENERALS, NORTHWEST PASSAGE, and the THREE THIEVES series, and a commercial illustrator whose clients have included McDonald’s, Reebok, Macy’s, Rogers, The New York Daily News, The National Post, The Toronto Star, and Maclean’s. When I’m not doing either of those things, I teach Writing for Graphic Novels at Max the Mutt Animation School in Toronto. I am the co-creator and co-writer of IDW Publishing’s Kill Shakespeare, an adventure series that mashes up the Bard’s greatest heroes and villains. 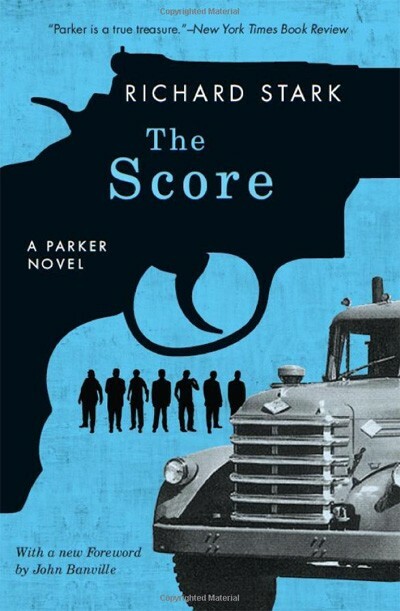 The Shuster- and Harvey Award nominated-series has received a great deal of critical acclaim and profiles in the New York Times, Washington Post, Colbert Report, CBC, BBC and Publisher’s Weekly. Prior to working on Kill Shakespeare I spent time in the music (as a manager for Nelly Furtado and other artists), television and film industries. 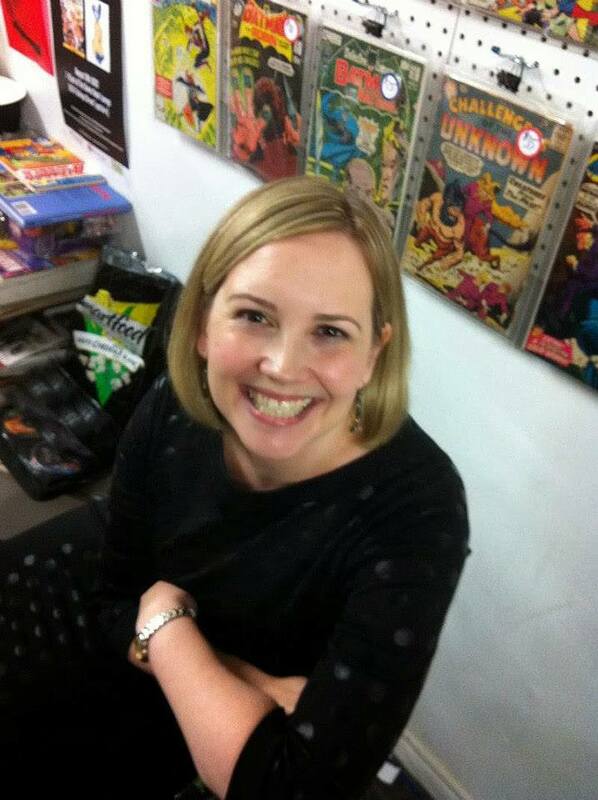 Hey I’m Alice Quinn, I founded and I manage TdotComics.ca in 2009, a website about comics in Toronto. I attend a lot of events and talk to a lot of creators, I am currently 21. 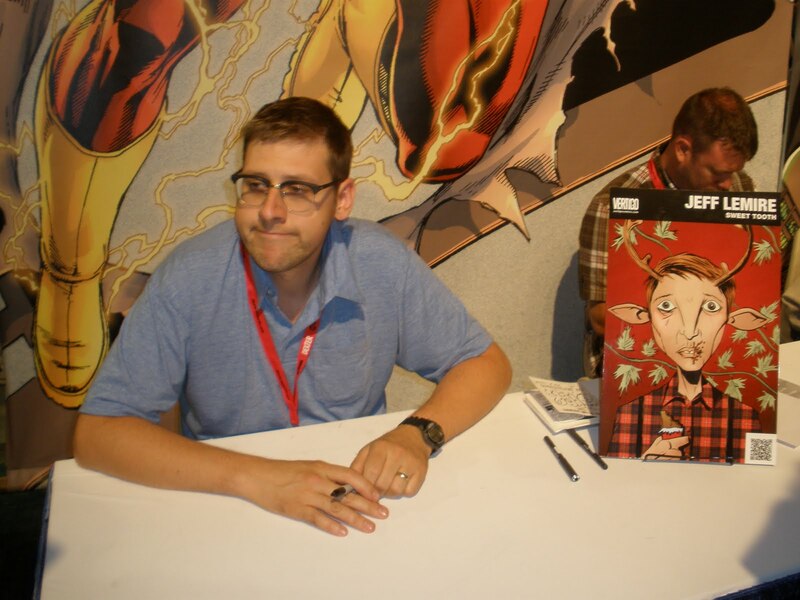 Jim Zub is the Canadian-based co-creator and writer of Image Comics’ Skullkickers, an action-comedy fantasy series about two monster mashing mercenaries. He’s also the creator and writer of UDON Comics’ upcoming graphic novel Makeshift Miracle, currently serializing online at www.makeshiftmiracle.com. When not writing comics he helps manage projects at UDON and teaches animation-related courses at Seneca College in Toronto. Originaire de Grande-Rivière, Gaspésie, Paul Bordeleau vit et travaille à Lac-Delage près de Québec. Illustrateur-pigiste depuis 1988, il est illustrateur-éditorialiste pour l’hebdomadaire VOIR (Québec) de 1992 à 2004 et pour le journal LA PRESSE (Montréal), de 2001 à 2002. Parmi ses premières publications BD, figure l’album « Rituel » mettant en vedette Victor Météore, autopublié en 1988 à l’occasion du Symposium de bande dessinée actuelle de Québec. Vient ensuite sa participation à la revue Safarire, avec, entre autres, la première version imprimée du Docteur Smog, sur des scénarios d’André-Philippe Côté. Il met ensuite en ligne sur son BDblog le premier chapitre de TROGLO, qui obtiendra la même année une nomination au 2006 Joe Shuster Awards, catégorie « Outstanding Canadian Web Comic Creator ». Toujours en 2006, il participe au collectif Plan cartésien chez Mécanique générale ainsi qu’au numéro « Spécial Québec » du magazine Spirou. En septembre 2009, Paul Bordeleau est l’un des bédéistes invités du festival BoomFest de Saint-Pétersbourg en Russie. Au Québec, de nombreux téléspectateurs ont pu observer son travail dans le générique de la télésérie « La galère », diffusée à Radio-Canada. 2011 marque la conclusion de sa trilogie intitulée « FAÜNE », avec la parution du tome 3 —Sabots de neige. Publiée aux éditions de la Pastèque, cette trilogie s’amorce en 2008 avec le tome 1 — Culotte de poils, dont le lancement s’est déroulé à l’occasion du Festival de la BD francophone de Québec et se poursuit en 2009 avec le tome 2 — La maison du FAÜNE. Mike’s intro/bio: My name is Mike Del Mundo aka Deadly Mike (a name manifested from my bboy days) but I prefer being called Mike. I mainly do pretty covers for Marvel Comics and dabble in interiors once in a while. I also do illustration and Design work mainly for advertising and editorial. 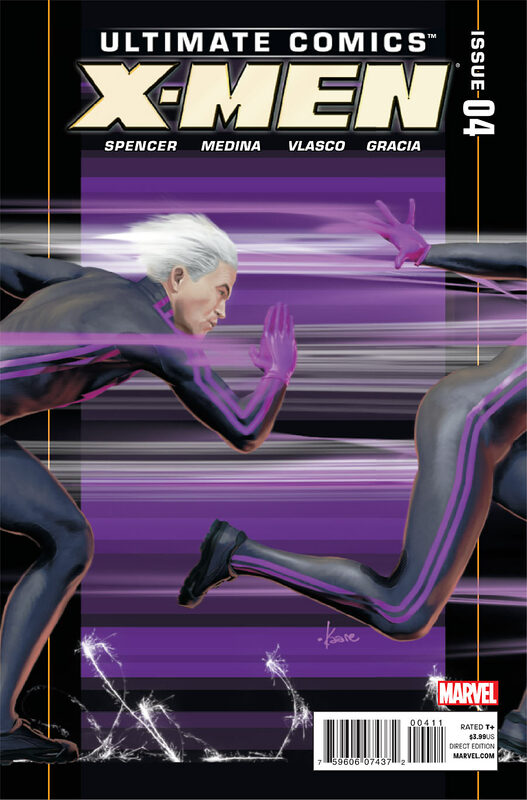 (Mike was also nominated for a Joe Shuster Award in 2011 for his 2010 covers). A child of the 1970’s, Ramón K Pérez was born early to immigrant parents in a small suburban town of southern Ontario, Canada. A visit to a drive-in double feature of Buck Rogers and Battlestar Galactica at an early age sparked his imagination and set the stage for his future career. Now an established cartoonist and illustrator for well over a decade, Ramón’s catalogue of work is as diverse as the styles he employs. 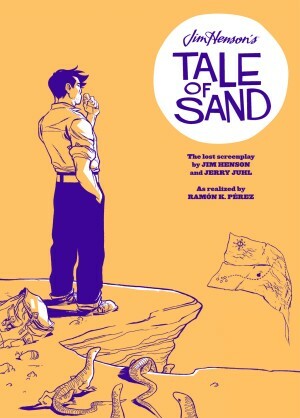 A firm believer that every story has its own voice, Ramón tends to manipulate his art to better fit the tale. He has garnered such accolades as The Honour Book and Official Selection 2008 Silver Birch Non-Fiction Awards, ForeWord Reviews’ 2010 Book of the Year Award, and numerous Shuster nominations for his collaborative works in children’s literature and digital comics. His repertoire of clients includes Archaia, Marvel, DC, Dark Horse Comics, Owl Kids, Scholastic Canada, McClelland & Stewart, Lucasarts, Epitome Pictures, Hasbro, Wizards of the Coast, Clorox, various magazine publications and the people where it all began; Palladium Books Inc.
Aside from Tale Of Sand, recent highlights include Captain America and the First Thirteen, Deadpool Team-Up 883, Dazzler, Resistance, JSA: Classified, Degrassi: Extra Credit Volume 2, numerous covers for Dark Horse Comics’ Star Wars: The Clone Wars, and his self-authored and illustrated RIFTS: Machinations Of Doom. Outside of comics, Ramón’s illustrations have peppered role playing games, children’s books, magazines, and advertising campaigns. His work can be seen throughout Palladium Books’ RIFTS RPG series, In Nomine for SJGames, various publications for Wizards of the Coast, and more. In children’s literature he is best known for his collaborations on Fear This Book and The Cyclist’s Bikelist for Tundra Books. Outside of his Professional career Ramón is constantly fostering his independent works; Butternutsquash, a slice of life comedy, and Kukuburi, an otherworldly fantasy adventure series. Other permutations percolating in his cranium involve space operas, westerns, and crime dramas, but all in due time as every story has its moment. To peruse more of Ramón’s work visit ramonperez.com. At the end of the day Ramón calls an old converted stablehouse in the middle of downtown Toronto, Ontario home, where he lives with his four plants, Boba Fett, curious affectations and ephemera, wondering where life will take him next.